The relationship between the fuel industry and the environment has not always been one of an easygoing nature, but their interconnection cannot be denied. Often, people consider them rivals, with pollution and oil drilling acting as principal antagonists. These preconceived notions have led to green and environmentalist movements demanding eco-friendly policies be implemented in the fuel industry. As a result, interest in alternative energy sources has developed, but still, the United States has been slow-going in its green transition. This sluggish evolution prompted Dan T. Moore Company to take action with the founding of affiliates NatGasCar and Axiom. Founded in 2008, NatGasCar’s primary objective is to develop safe and reliable solutions for natural gas in consumer vehicles. Fuel is a necessary evil; it may negatively affect the environment, but it is required for modern civilization to continue as we know it. The only reconciliation of fuel necessity must resolve its effects on the environment. Enter compressed natural gas. CNG. Natural gas burns cleaner, emitting approximately 20% less carbon dioxide per mile than regular gasoline. In this process, it creates 25% fewer greenhouse gases. Even if these reasons aren’t enough to convince one to go green with CNG, its price might just do it. Natural gas is cheaper than gasoline, and with Federal government subsidies, there is always the possibility of Federal Tax Credits. NatGasCar designs vehicle conversion and refueling systems that harness CNG’s obvious advantages. Although NatGasCar fulfilled a significant need — eco and cost-friendly CNG conversion systems for light-duty vehicle consumers — a gap in the industry still existed. Not all CO2 emitting and expensive vehicles on the road are light-duty; in fact, medium and heavy-duty trucks make up 7% of all vehicles on U.S. highways, and they consume more than 25% of the oil. To apply the same benefits of CNG in the heavy-duty vehicle sector, NatGasCar established Axiom Integrated Fuel Systems. Axiom designs and produces its integrated fuel systems at the Cleveland Industrial Innovation Center. Using state-of-the-art CAD and FEA software, we are capable of both client specialization and mass production. Our process allows us to work with factory specified and existing prep patterns developed by alternate suppliers. Much like our fellow subsidiary companies within the DTMCo portfolio, Axiom has extensive interest and experience in development. We strive to innovate and provide the best and the strongest in the industry. Medium and heavy-duty trucks must endure rough service, and Axiom Integrated Fuel Systems have proven themselves capable of handling these harsh conditions in real world applications. However, a recent event further illustrated the durability of our designs. was involved in a serious accident that we have been referring to as an “unintended” destructive field test. 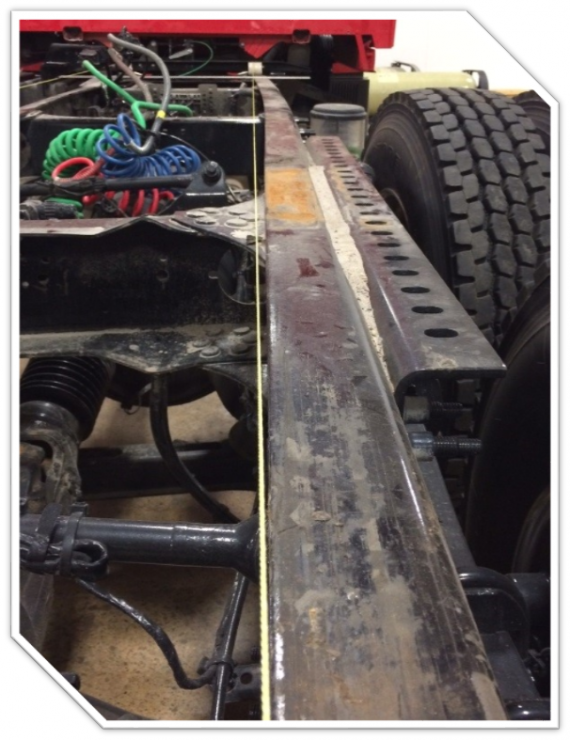 During said accident, a light-truck impacted the tractor at a speed high enough to bend the frame rails’ alignment by approximately 1.5 inches. 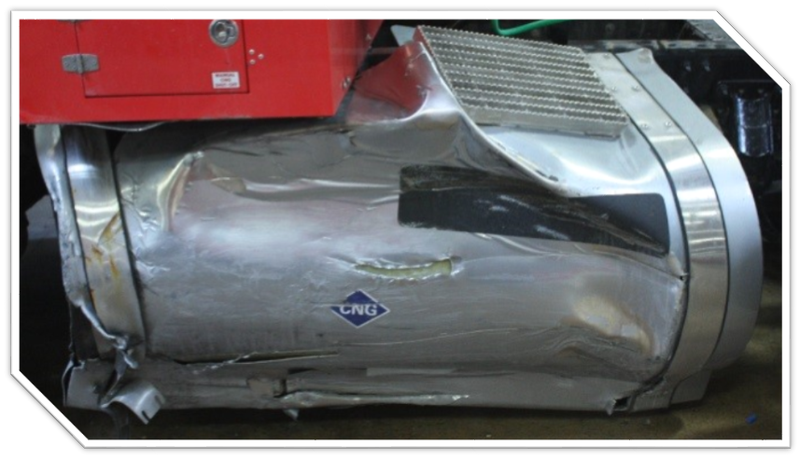 Despite this level of impact, the CNG tank designed by Axiom remained intact and in proper working condition with no signs of leakage. For precautionary measure, the tank was removed and replaced with a new Axiom tank. 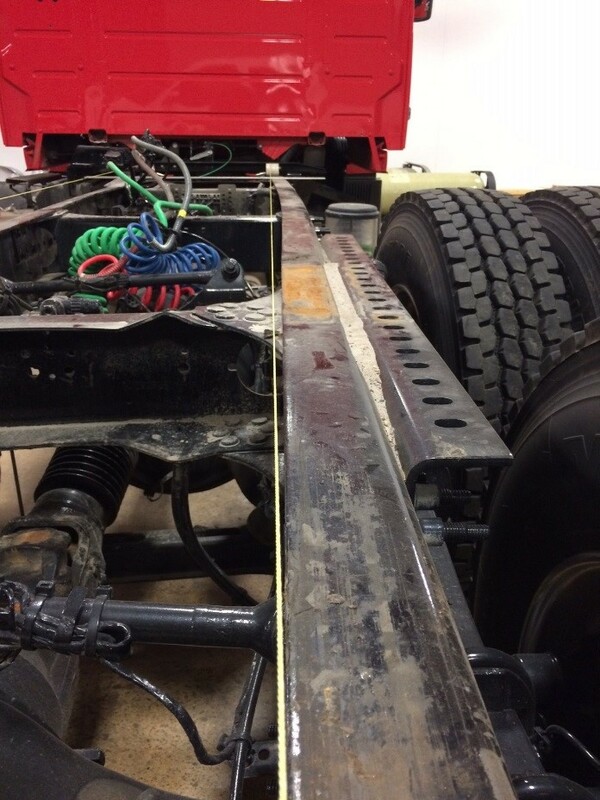 The frame will be straightened, and the truck back on the road soon. 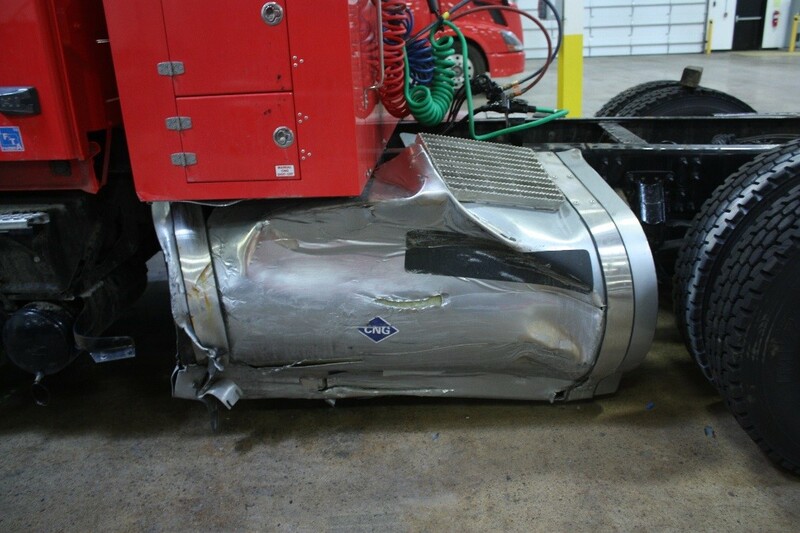 This accident may have been unfortunate, but it illustrates clearly the durability of Axiom Integrated Fuel Systems. For more information on NatGasCar and Axiom Integrated Fuel Systems, please visit their websites. Fiberworx is housed amongst its fellow subsidiary companies at the Cleveland Industrial Innovation Center. It began as yet another twinkle in Dan Moore’s eye when he acquired a few of the machines necessary to start manufacturing nonwovens. 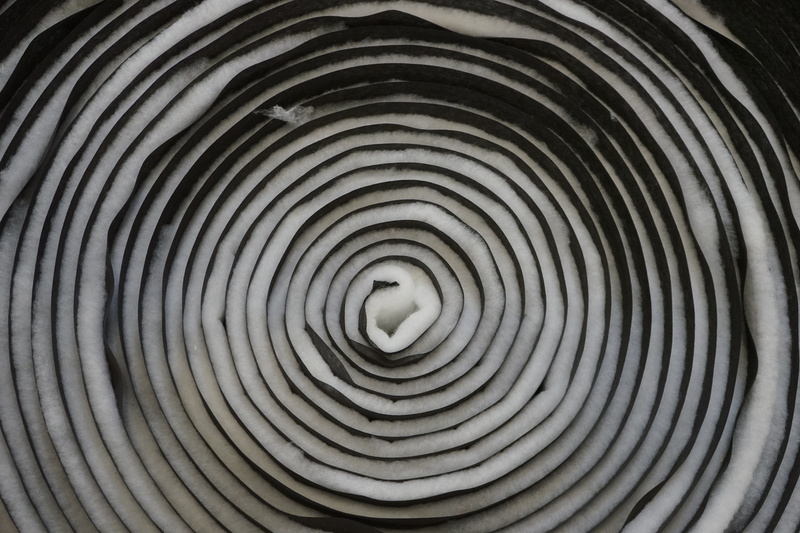 Nonwovens are broadly defined as sheet or web structures bonded together by entangling fibers of various materials. Originally, DTMCo’s need for such materials came from affiliate company, Soundwich. 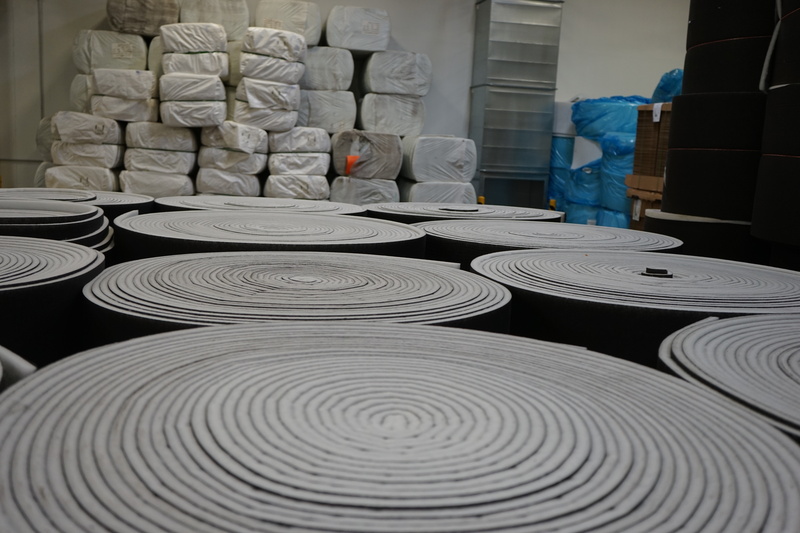 Nonwovens are incorporated in several of Soundwich’s major products, including AcoustaTherm and ThermaPatch, both of which harness the fibers’ thermal and acoustic properties to enhance vehicle consumer experience. When the market for nonwovens skyrocketed, so did the potential for a new DTMCo portfolio company. Now, Fiberworx has all the machinery and engineering capabilities to contribute substantially to the ever-growing nonwovens industry. Fiberworx utilizes recycled and virgin materials to create clean and lightweight fibers used in numerous commercial applications. The intrinsic properties of these materials render them ideal solutions for a wide array of operations, including acoustic, thermal, and structural. The versatile nature of these materials open the door to a multitude of markets. Nonwovens may be hidden, but with a little searching you can find them almost anywhere. Peek under the hood of your car, or behind the upholstery of its seats, nonwoven fibers are most likely there. Behind the walls of buildings and homes, even atop roofs, they are used as insulators. Beneath you when you sit or sleep, they are stuffed in your mattress and chair cushions. Nonwovens are present and thriving in the automotive, construction, filtration, medical, and industrial markets. 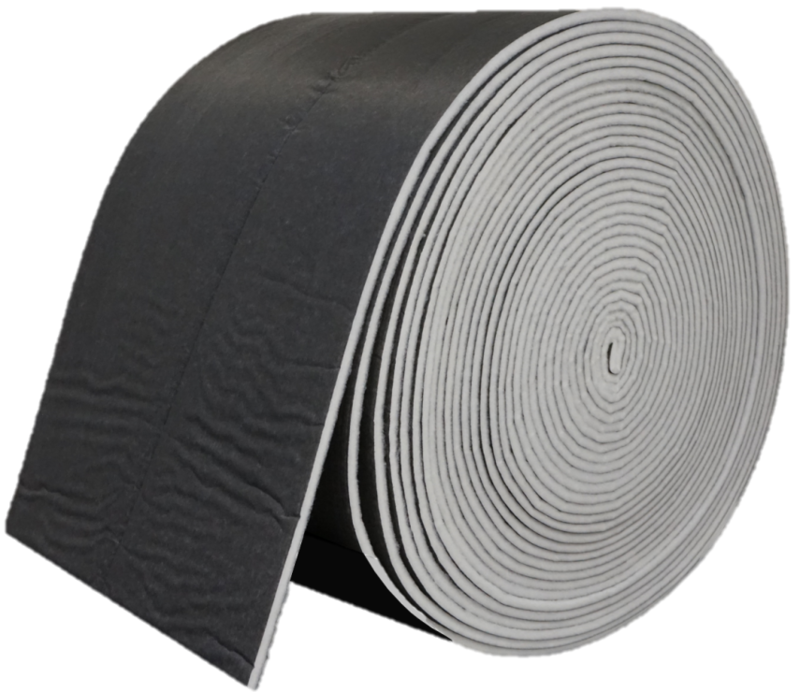 The majority of these markets take advantage of the soft, airy quality of nonwoven fibers, which renders them acoustically and thermally valuable. 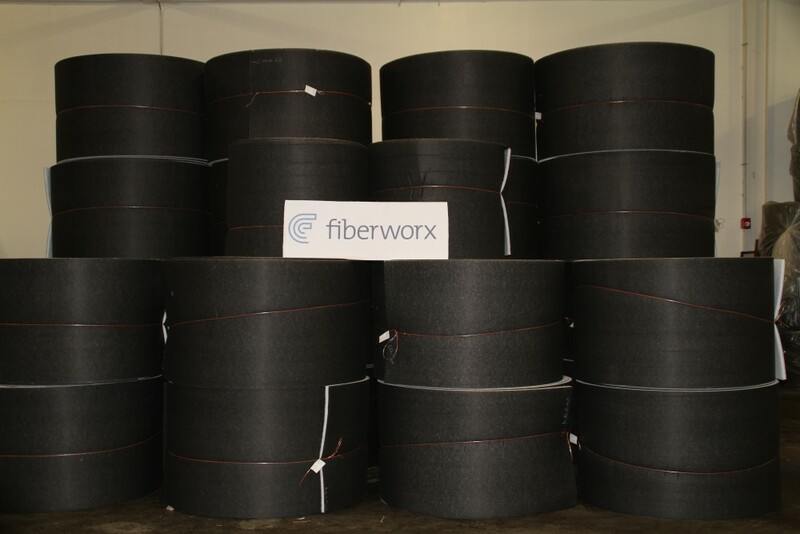 However, the Fiberworx Research and Development Team has extensive interest and experience in the structural value of nonwovens. Due to their malleable nature, these fibers can be processed through forming techniques that make the possibilities for their use almost limitless. With our thermoforming, die design, and stamping capabilities, we can produce nonwovens of nearly any shape and rigidity. Check out our new website Fiberwx.com for more information! View full descriptions on our Careers page.